Before I start today's blog post I'd like to wish you all a happy 2014! A bit late I know but I was ill at New Years and so my year started a bit late. Back to normal now though and busy catching up with various projects. 2013 was a busy year but I have even bigger plans for 2014. My new years resolution for this year is simple, to be more awesome than last year. 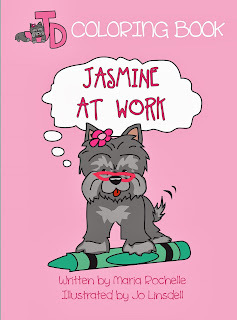 BTW... Jasmine At Work was a best seller (print version) over Christmas, and a best seller (kindle version) this month on Amazon. When I first wandered up into cyberspace with my first publication I tried a virtual book tour - it was hard hard work. With little knowledge of the web and insufficient know how it wasn't an overwhelming success, but I learnt a few things from it, I also lost confidence in doing another! How I wish I had had a book such as this back then. For those of you who, like me, need a little helping hand, read Jo's book. She writes in clear, concise language, has laid out each point without clutter. She takes us step by step through the process gently and firmly. A book tour is not the easy option without a great deal of work organization and it will fail - but anything worthwhile requires that. 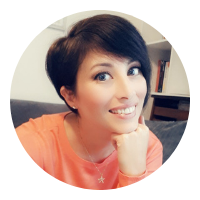 Not only has she laid out the steps succinctly, Jo is also generous with links and suggestions of other sites, which will prove useful to the reader. I have read it through cover to cover and now I will go back over it slowly, notebook in hand. Obviously not everything mentioned needs to be done, it is a matter, as Jo says, of working out what will work for each individual. I am pleased to say I have no hesitation in recommending this book. I'm currently working on a new children's picture story book, a non-fiction book about Twitter, and doing revisions of my romance/thriller novel Vengeance. 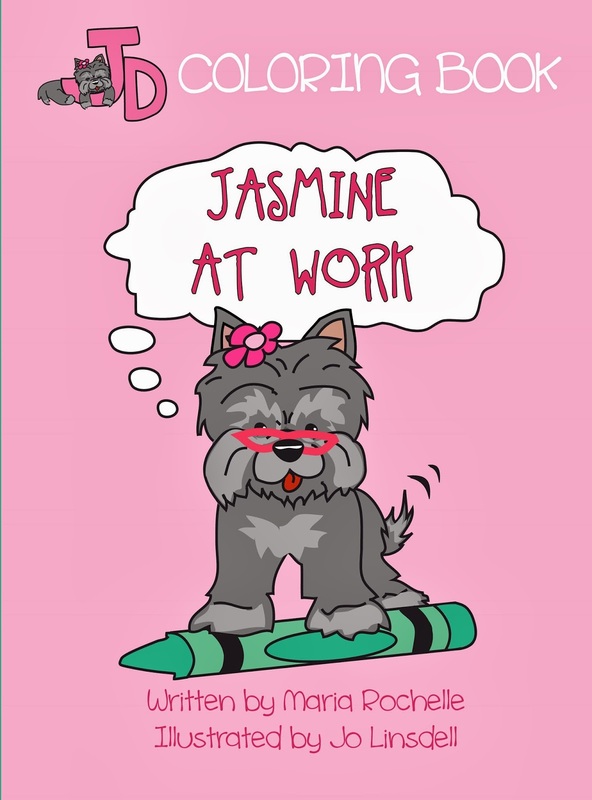 I'm also working on a guest chapter for a marketing book I'm collaborating on. 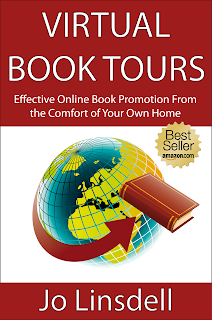 My topic; Virtual book tours. As if all that wasn't enough, I'm also working on a series of e-courses that will be available later this year. Given the work load I've set up for myself I'm doing some serious thinking about what current tasks I do that could be cut and basically organising my time better. One thing I'm going to be changing is stopping the Writers and Authors TV channel on YouTube and running all my video's through my Jo Linsdell channel. How are you going to be more awesome than last year in 2014? Talking VBT's on the Moxie Girl Musings Blog.